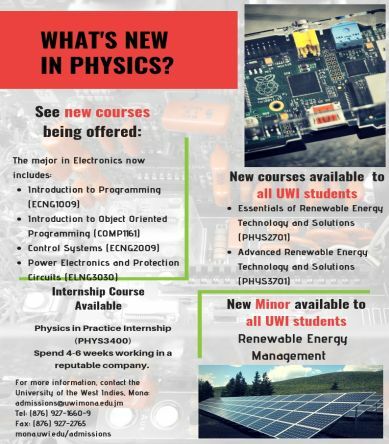 What can we do with Physics? 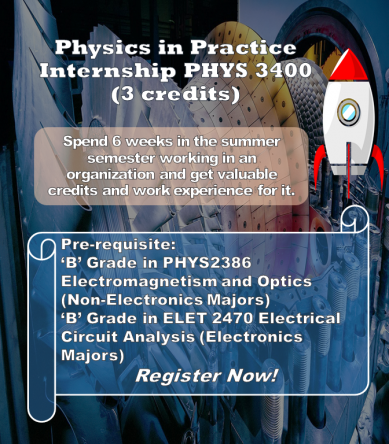 Gain valuable experience in this course working in industry while also getting credits toward your degree. 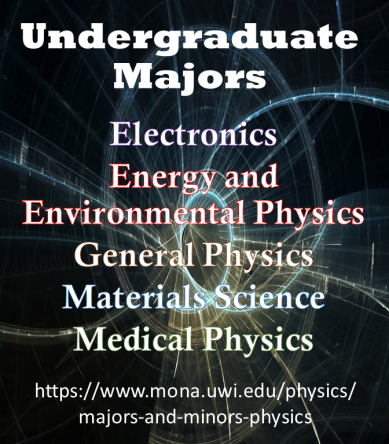 The Department of Physics offers four Master of Science programmes. 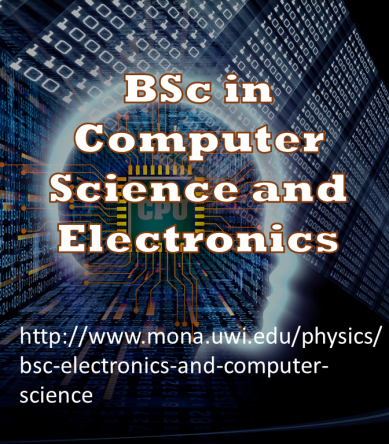 A 3 year programme developed for students interested in doing both computer science and electronics. 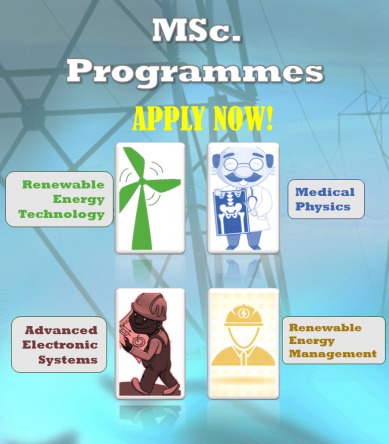 Following this programme gives you 90+ credits, with specializations in software development, troubleshooting, robotics, instrumentation, research and more.